Padmashree Ms. Lila Poonawalla along with her husband Mr. Firoz Poonawalla established the Lila Poonawalla Foundation (LPF) in 1995. 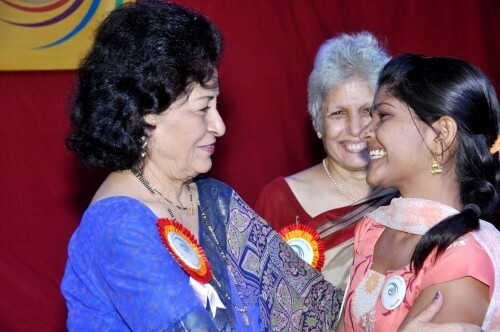 This educational trust was set up with a vision to contribute to the empowerment of Indian women. LPF supports academically outstanding and financially deserving girls through scholarships to pursue higher education. LPF places great importance on nurturing women’s abilities through a comprehensive education, including personal development workshops, activities, gatherings, study tours, and other such enrichment programs. Since its inception, over 12220 scholarships have been granted to 5848 deserving girls. 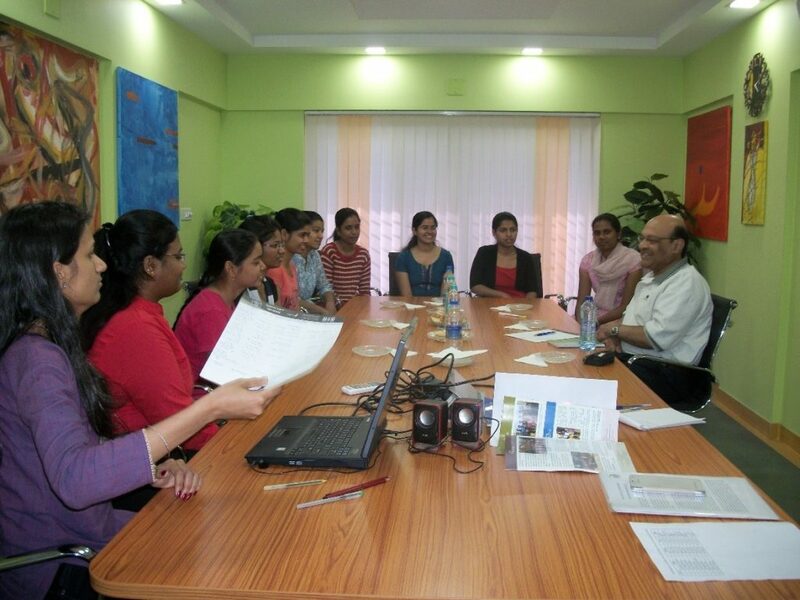 The foundation gives Scholarships to the girls from Pune, Amaravati and Wardha districts in Maharashtra. The Foundation awards scholarships to academically meritorious girls from economically weaker background for both undergraduate and post-graduate programs. Funds are used to cover tuition, books, and extra coaching classes for scholarship recipients. Besides academics, the Foundation has incorporated health awareness, physical fitness, physical check-ups, a range of workshops geared towards grooming the girls, including spoken English, in order to improve the professional standing of women. This foundation is unique in that it is like a family, which makes an all-out effort to communicate regularly with all the LPF scholarship awardees and their family members, through regular interactions. The Foundation celebrated its 20th year anniversary in 2015 and awarded a record breaking 190 scholarships to young female students. Ex-Lila Fellows are always encouraged to contribute to the foundation’s scholarship program to help other girls get good education and blossom into empowered and confident young ladies. The Lila Girls (undergraduate scholarship holders) and Lila Fellows (Post-Graduate scholarship holders) are also assisted by LPF in obtaining internships while studying, as well as for securing jobs in various firms. There have been frequent visits by IDRF’s Board Member-Dileep Thatte and his wife Naina Thatte to LPF to meet the fellows and encourage them in their endeavors to pursue higher education and become financially independent. Please click on the link to know more about Lila Poonawalla Foundation’s successful empowering of young women through their scholarship programs.